Registration for this event now full. To join the waiting list email Liana at ldandrea@trca.on.ca. Please indicate your name, phone number, address and number of adults in your group. 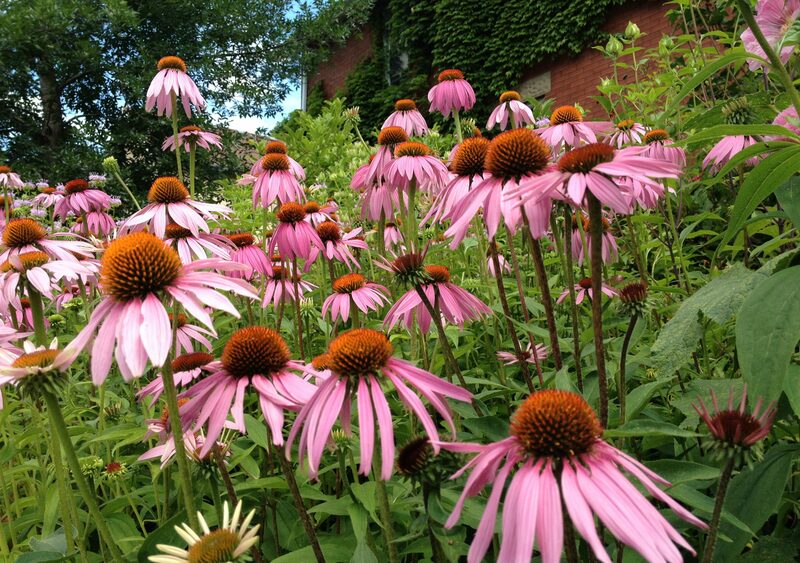 Native plants are beautiful, easy to grow options for any space. This workshop will teach you the elements of garden design to help you create your own natural oasis! Participants will receive a free copy of the Greening Your Grounds Homeowner’s Guide. TRCA is committed to creating an accessible experience for all participants. If you require an accessibility accommodation, please email ldandrea@trca.on.ca at least 7 days prior to the event. This event is offered in partnership with Richmond Hill’s Healthy Yards Program.